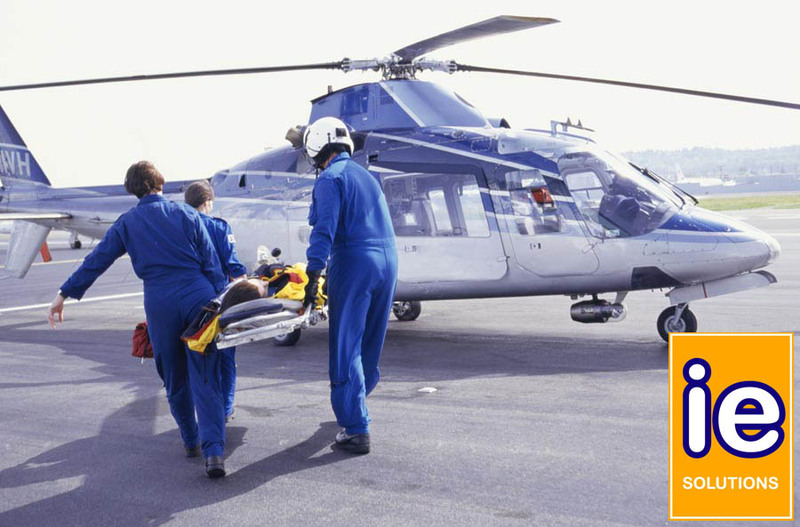 Alive and unwell or dead it isn’t nice to think about the possible need to use a repatriation insurance for you, or your dear departed family member. Cover for returning the insured traveler back to his or home area on medical grounds such as illness or accident requiring in-patient hospital treatment, or because of death. © 2019 IE Solutions - Insurance for Expats, Chiang Mai Thailand.